Home Entertainment Celebrity News Darassa’s much-hyped show won’t happen; here is why. Darassa’s much-hyped show won’t happen; here is why. 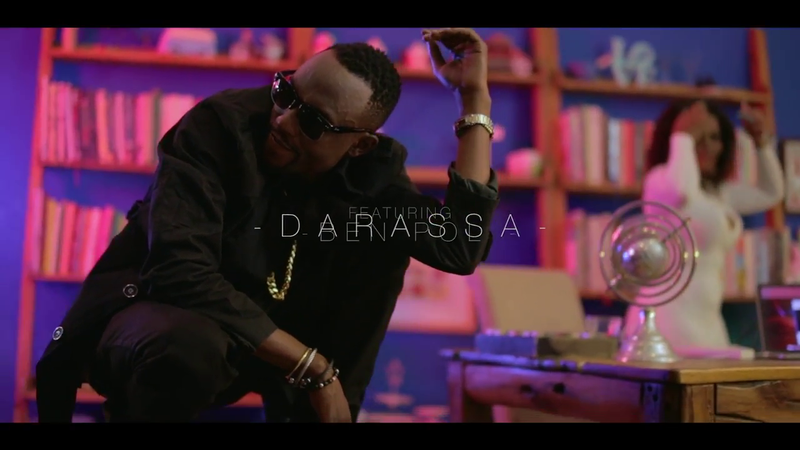 If you are a keen follower of Bongo music, then you absolutely know Darassa. The ‘Muziki’ hitmaker was scheduled to perform in Nairobi this Saturday but turns out his fans shall have to wait longer. A representative of Darassa has alleged that the show won’t go down since the club that was supposed to host him didn’t honor it’s promise and failed to settle the agreed amount of money in time. “We hereby say sorry for any the inconveniences and promise a heavy show on a better date very soon,” wrote Beshkal, according to Mseto East Africa. Next articleWho is Timmy dating, Dela or Vivian? KYLIE JUST SHOWED TYGA SHE IS BOSS !